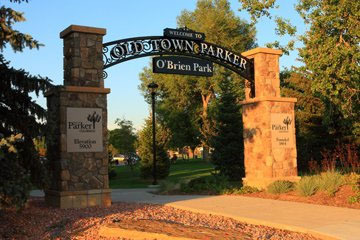 The Town of Parker Colorado is approximately 30 minutes south/southeast of downtown Denver and 10-15 minutes south of the Denver Tech Center. Parker offers plenty of everyday amenities with easy access to shopping, extensive parks and trails, recreational centers (public and private) and a convenient location to employment centers, light rail and interstates. Also, the award winning Douglas County School District serves all of the Parker area, in addition to private and charter schools. local pumpkin patches and ongoing music and art festivals. 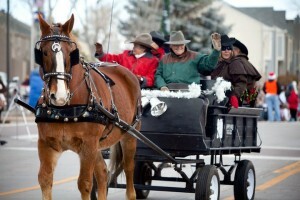 The wintertime is celebrated through a traditional Christmas Carriage Parade and Winter Wonderland Skate Night Festival. The winter holidays continue with The Town of Parker carriage rides for all ages to enjoy. These are just a few of the highlights historic Parker provides to its residents. 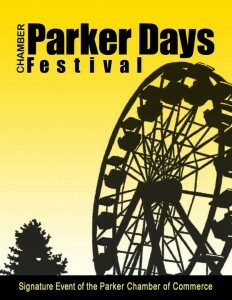 For more detailed information please visit: http://www.parkeronline.org/. Parker has a variety of residential planned developments and small acreage communities providing different amenities and lifestyles for its residents. Some of the larger neighborhood communities include: Bradbury Ranch, Canterberry Crossing, Clarke Farms, Hidden River, Horse Creek, Idyllwilde, Meridian Village, Newlin Meadows, The Pinery, Pradera, Stonegate, Stroh Ranch, The Timbers and Villages of Parker. Click on a link to see homes for sale in a specific neighborhood. Interested in learning more about The Town of Parker and finding your next home? Contact Mitch Shannon of RE/MAX Masters, Inc.